This was a wonderful one off campaign, to mark an annual event in the PR world, April Fools Day! 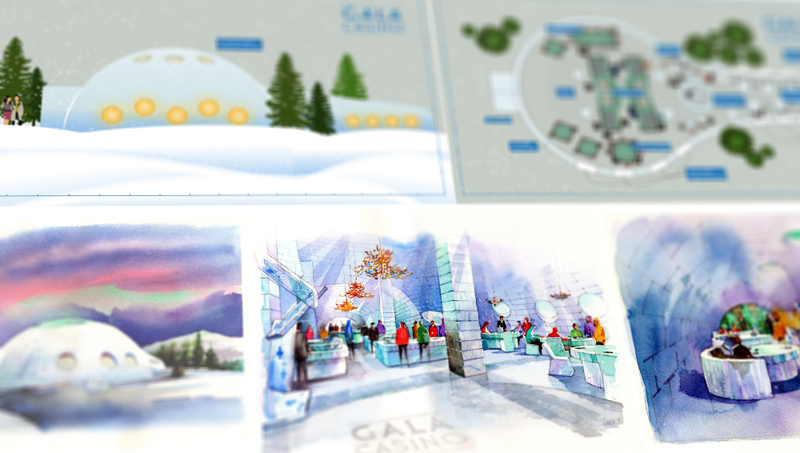 Stickyeyes devised a cunning plan to help Gala Casino launch their very first “Ice Casino” – A casino made completely out of Ice. The campaign rested upon an air of believability to it, we started by researching ice structures, manufacturing techniques and locations. As well as how to domesticate ice structures, how to heat the environment, and what textures we could achieve. 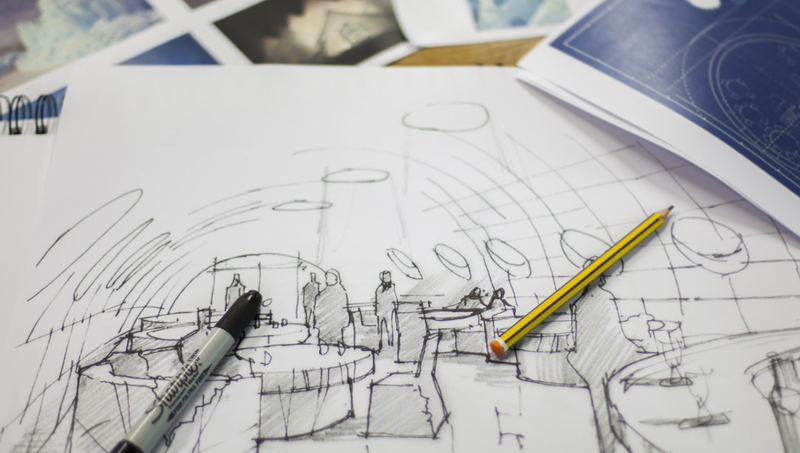 We developed a false Architectural firm, and started creating sketches, drawing and architectural plans for our fictitious ice casino. 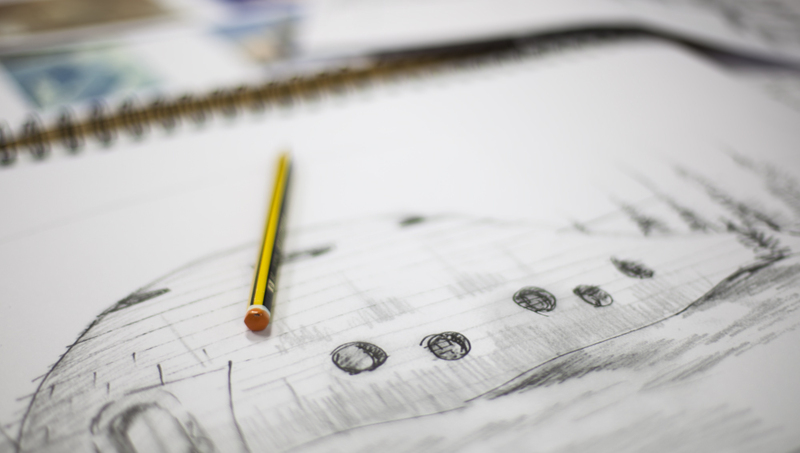 We coupled this with fake research reports, PR reports and artistic impressions, with blueprints and false first stage planning approval documents. 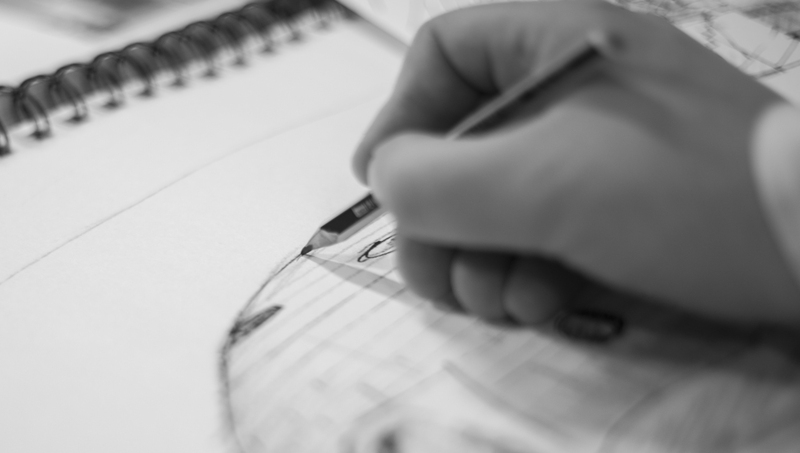 These were then distributed through design forums, architectural magazines and industry publications. The campaign performed extremely well, appearing in: The Telegraph, The Daily Record, The Science Mag, and e-architect.